We've run more summits than almost anyone in the world. Our events have delivered more than 135,000 subscribers to our clients which have generated over $390,000 in summit sales alone. We'll take care of any part of the summit process, or save time and money by letting us deliver the whole process for you. We only work with a few select clients, submit an application below to see if you qualify. For more than 4 years I've been on the front lines in direct response digital marketing. For my own businesses and my clients I've helped to generate over 150,000 highly qualified leads resulting in over $4 Million in revenue. Whether you've got a low ticket offer that you need an online sales funnel for or if you've got an entire sales team you need booked up with inbound calls, I can work with you to create the most effective lead generation strategy. 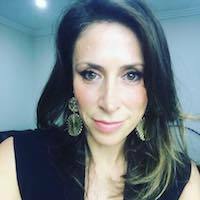 Hi, my name is Aliky and I launched our healthy Gut Experts Summit project in 2018 which started in 2017 and I really wanted to share a little of my experience having worked with Mitch directly. 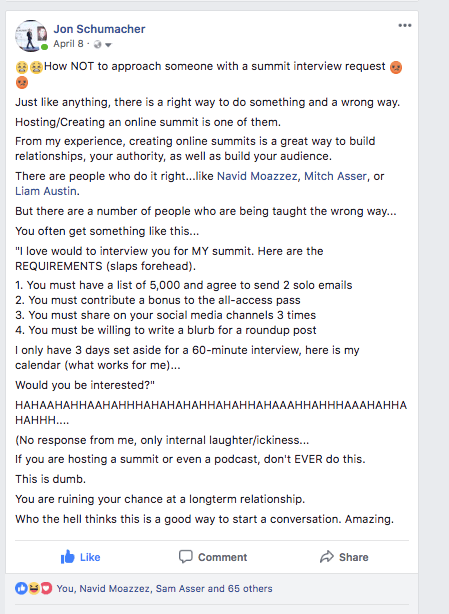 If you're looking for assistance on any aspect of an online event or summit, or even, optimized FB Ads strategy and support, I highly recommend Mitch. He is a professional, responsive, strategic, able to execute on many aspects of assisting us with our summit, evergreen and ongoing summits of which we have in plan. 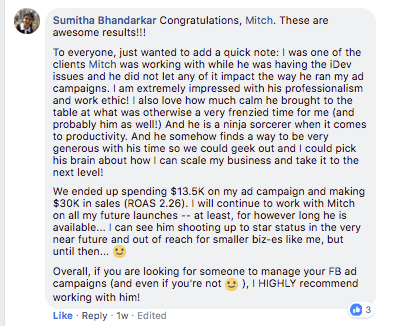 Mitch did an excellent job creating: videos that were profitable on Facebook, good Facebook ads, reducing website registration costs and optimizing the marketing process.